Adams, out for the season with a knee injury, is projected by some as a future first-round NFL draft pick. Trey Adams will be back. 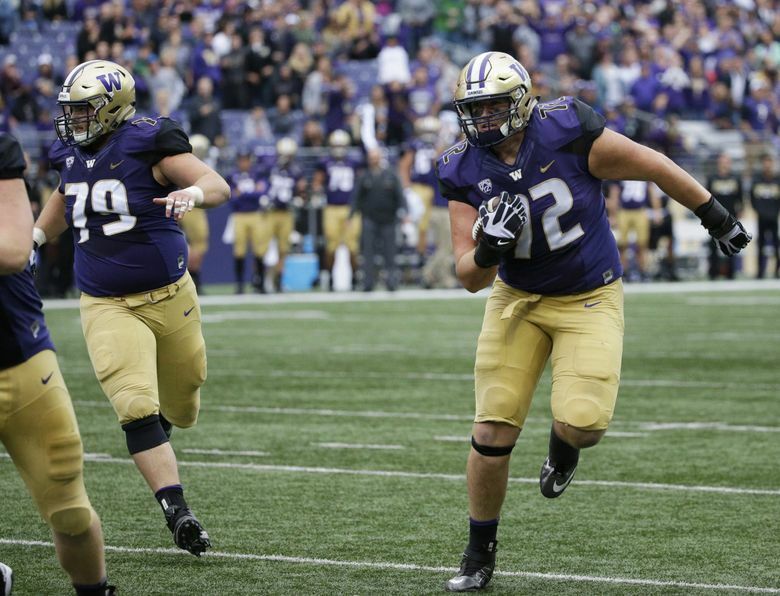 The Huskies’ left tackle the past three seasons is planning to return for his senior season in 2018, according to sources close to Adams. A 6-foot-8, 327-pound junior, Adams was a first-team all-Pac-12 selection last season and he is projected by some to be a first-round NFL draft pick. Adams suffered a season-ending knee injury in Washington’s loss at Arizona State on Saturday night.